Green pitches, seaming conditions, swinging leather and half the team back in the pavilion. Who do you turn to? A batsman Very Very Special. 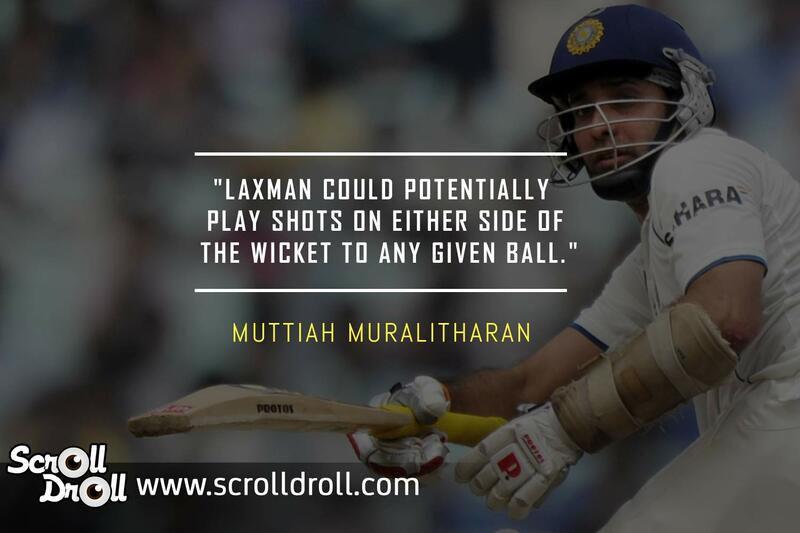 For over a decade, VVS Laxman played numerous innings under tremendous pressure for India, especially in the Test matches. 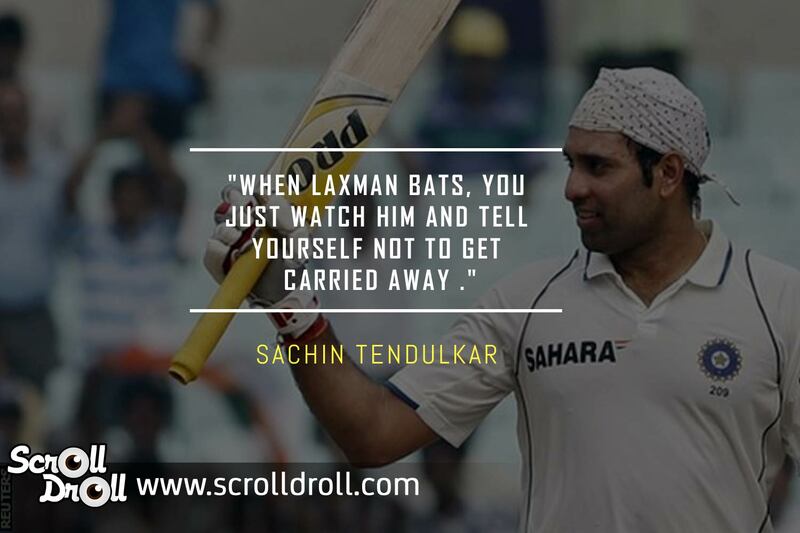 A wristy player of sublime strokes, VVS Laxman was known for his ability to play elegant shots against top bowling and fielding sides of world cricket. 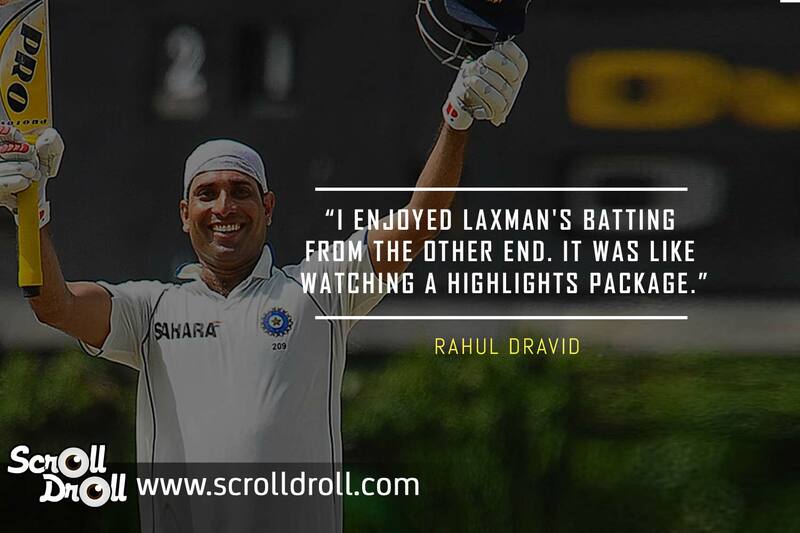 Several of Laxman’s crucial knocks fetched victory for the Men in Blue out of nowhere, especially against the Australian team. The 281 against the Australian team after follow-on in the 2001 Kolkata test remains as one of the best test innings the world has ever witnessed in the history of the game. 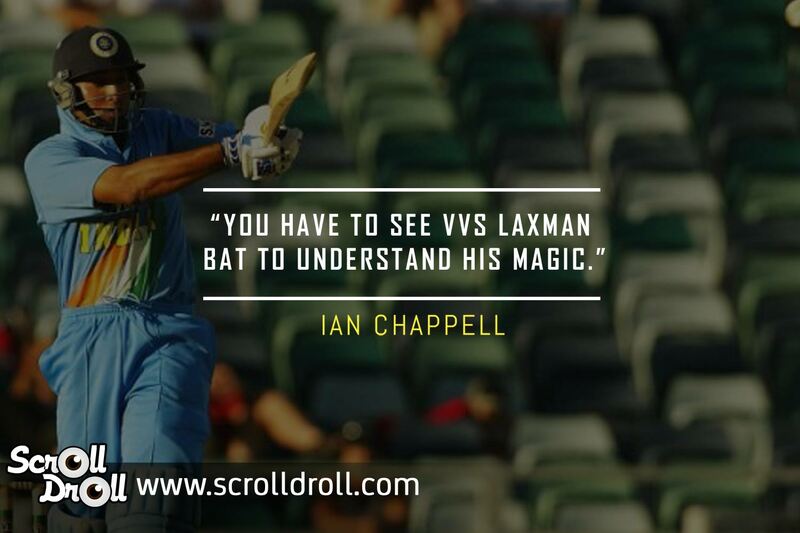 We bring you 13 quotes about VVS Laxman from the greats of the game that show he is truly Very Very Special! 1. Don’t believe, see it for yourself! 5. Don’t try this at Home! 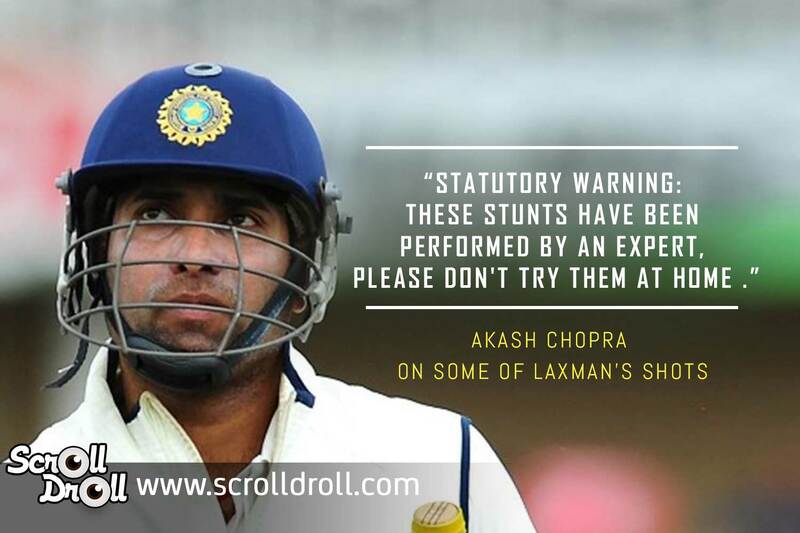 Trustworthy, humble and above all a performer, VVS Laxman proved himself time and again. He emerged as a threat to other teams who feared his fantastic batting. 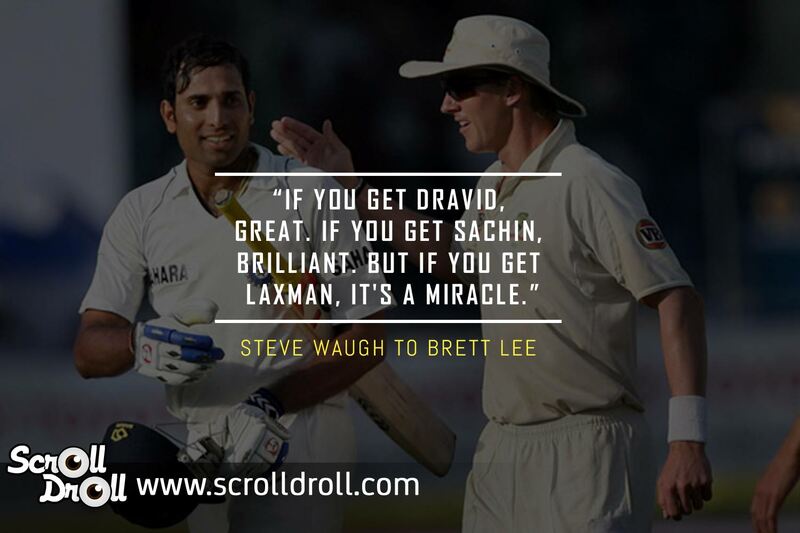 Laxman remains and will always remain a prominent name in the Indian Cricket. 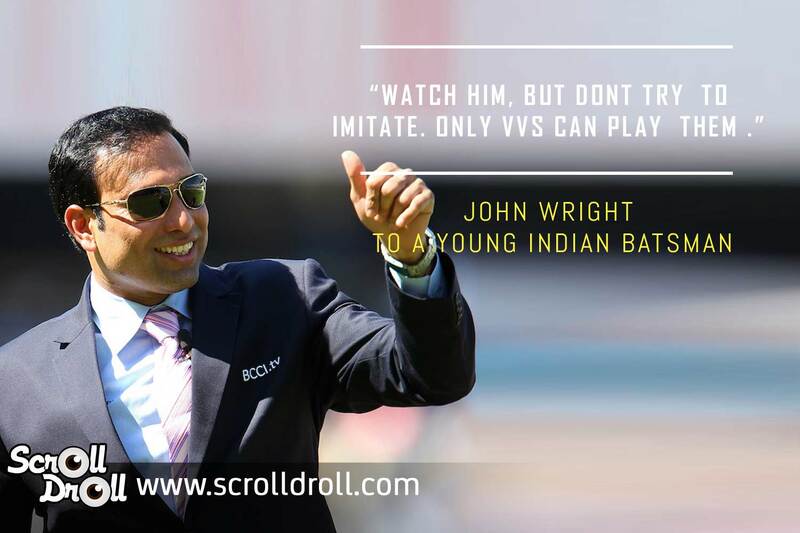 His legendary strokes and the extraordinary game plan still are exemplary and special. Which indeed, makes him very very special too!